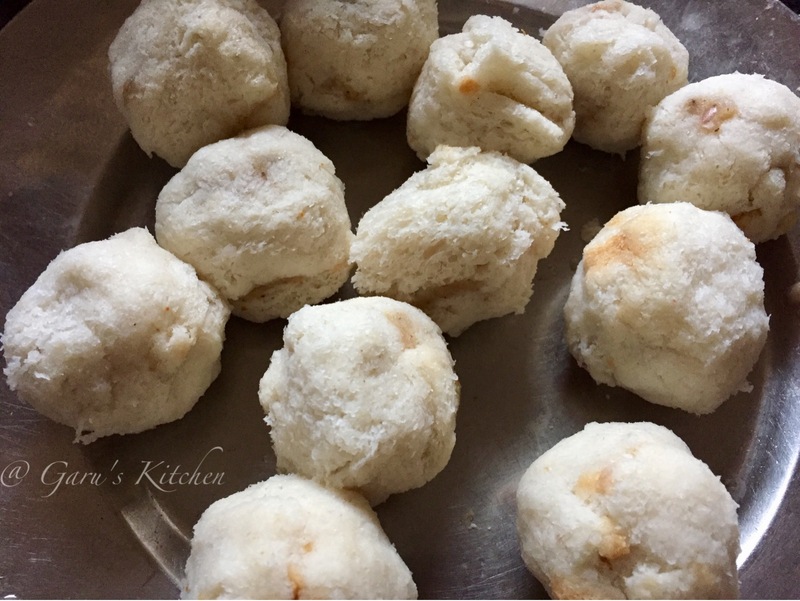 no fry bread roll | healthy version of bread roll recipe | bread appam recipe | bread appe stuffed with potato masala | how to make bread appe with step by step process - bread aloo appams are so devouring that everyone just love having them. it is a perfect snack recipe which tastes yummilicious when paired with a hot piping cup of tea. 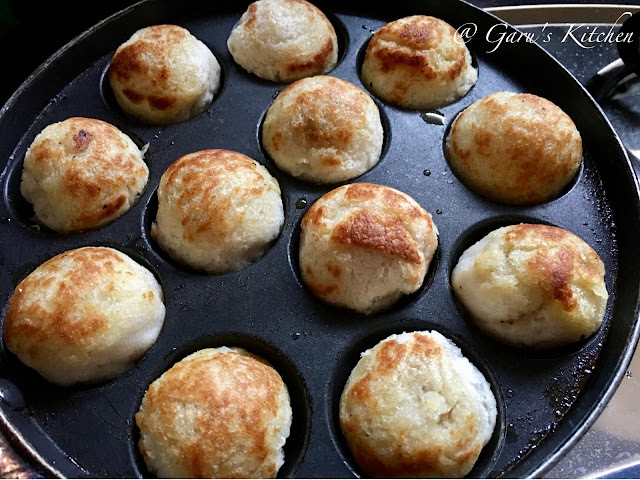 appam or appe is always been the most popular and favorite snack for breakfast. these healthy version of bread rolls can be served with tomato ketchup, coriander chutney, mayo or schezwan sauce for extra flavour. 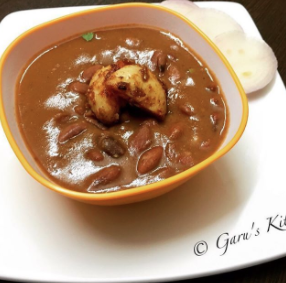 it is referred with different names all over south india but the taste and preparation remains fairly consistent. it is known as appam, appe, paddu, appa or unniyappam etc. 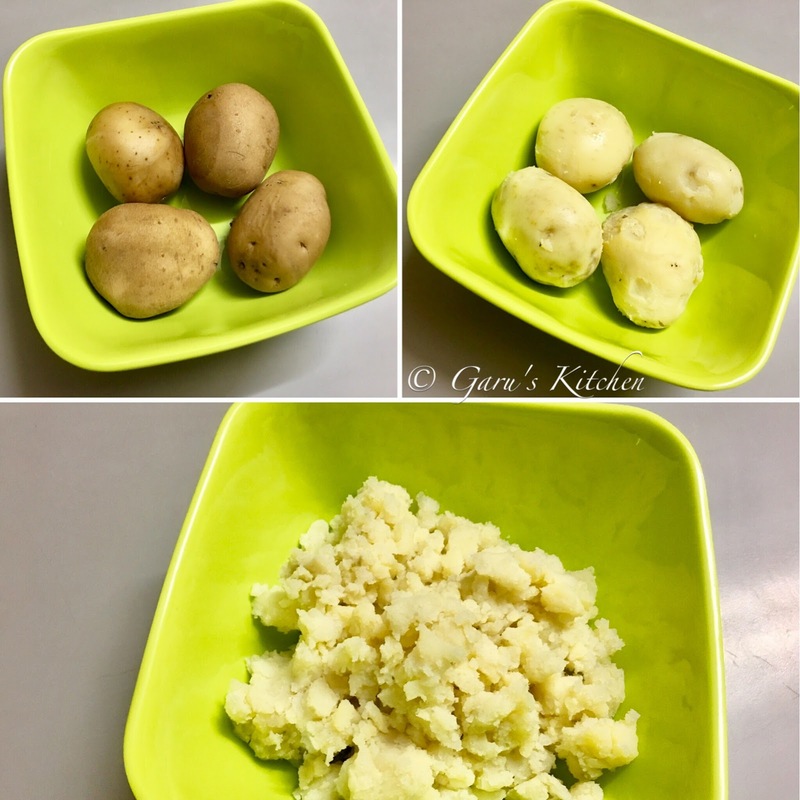 this recipe is a very easy and quick snack recipe which is prepared from leftover bread slices and mashed potatoes. 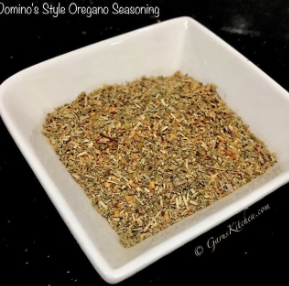 it is typically consumed as a appetizer or as a starters or as a evening snack. if you are looking for more bread recipe then do check crispy potato toast, bread pakora, bread dahi bhalla, bread fritters, aloo masala sandwich, bread rolls etc. 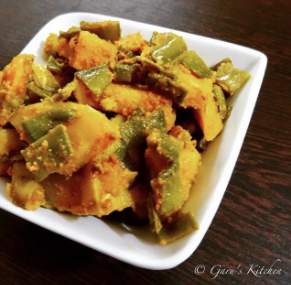 take a bowl and add all the ingredients: mashed potatoes, roasted cumin seeds powder, coriander powder, red chili powder, mango powder, salt, garam masala, finely chopped green chili and coriander leaves(cilantro) for bread roll stuffing. divide potato stuffing in equal parts. 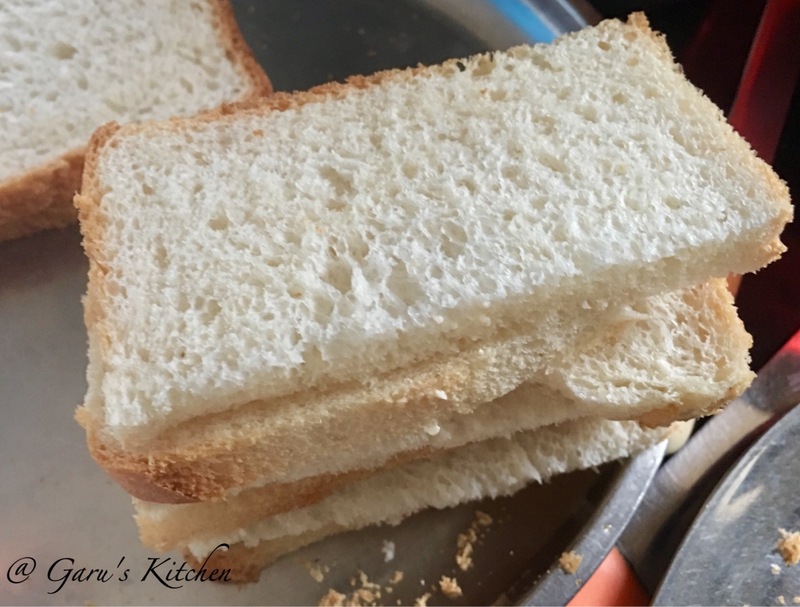 take a bread slices and cut the sides and cut into two parts. dip the bread slice into water just for a second. immediately squeeze the excess water from the bread. place the some filling in the center of the bread. after that wrap the bread and give an oval shape with the help of both hands. make sure to pinch the edges of bread and secure tight. if there is any exposed potato filling, it will leak out. make all the stuffed bread rolls this way. 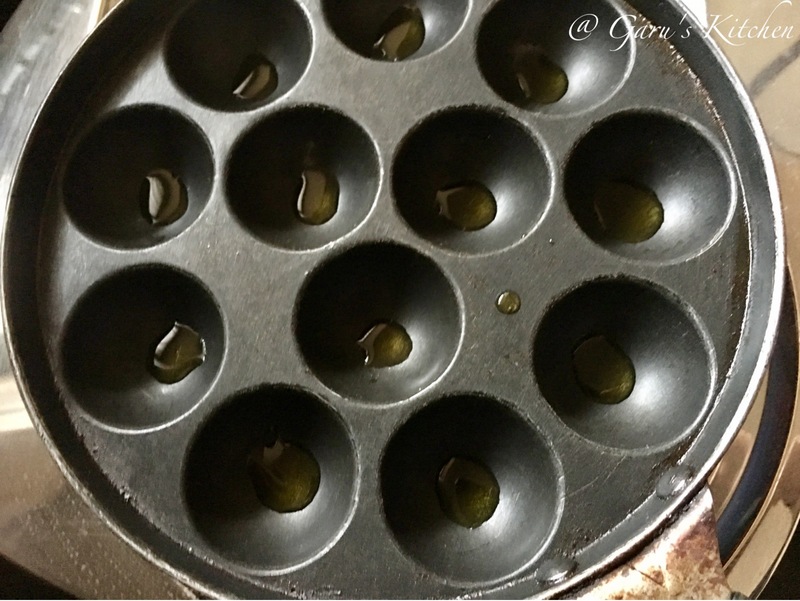 now heat an appam or appe pan and pour little oil in its each mold. 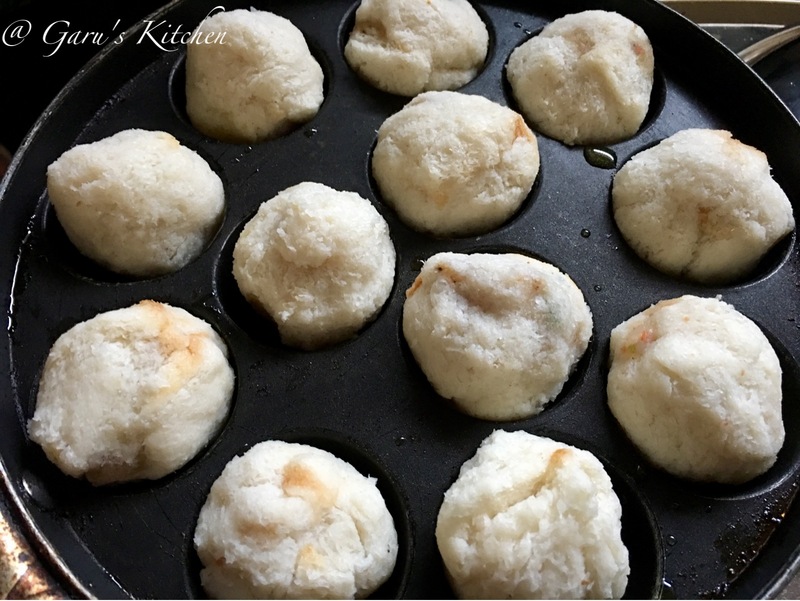 now fill each mold of appam pan with a bread roll. let them simmer for 3-4 minutes on low-medium flame. when the appe get golden brown from beneath, flip the side and continue cooking until golden brown from this all side as well. it can take 2-3 minutes. cook the appams until they get golden brown on all the sides. take out the roasted appams in a plate and similarly prepare the rest as well. now your hot and delicious bread appam (no fry bread roll) is ready to be served. 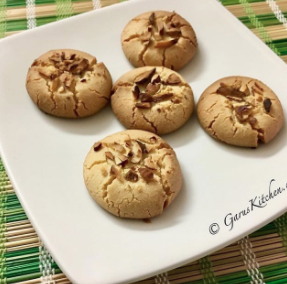 you can serve these bread appe stuffed with potato masala or no fry bread roll with any indian chutney or dip like tomato ketchup, coriander chutney, mayo or schezwan sauce. 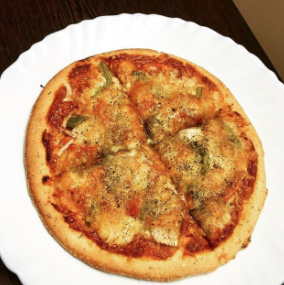 bread aloo appams are so devouring that everyone just love having them. 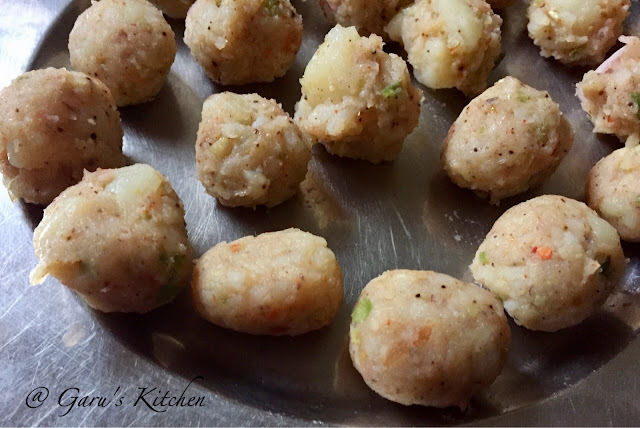 it is a perfect snack recipe which tastes yummilicious when paired with a hot piping cup of tea. you can serve these bread appe stuffed with potato masala or no fry bread roll with any indian chutney or dip like green coriander chutney, tomato ketchup, coriander chutney, mayo or schezwan sauce.